So I guess I really do have an afliction for headbands this year. I have been wearing them all over the place, dressed up to head out, cute and put together at the office, or as spice to my casual weekend lounge wear. 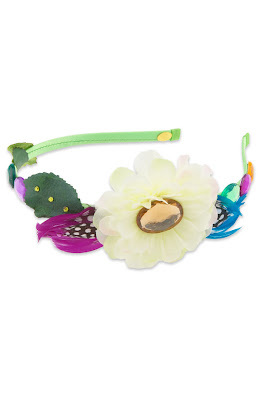 They are great little accessories and can totally change the look of an outfit - sweet-n-innocent to progressive and hip. Here are a few I have bought here and don't feel an ounce of guilt! They are so pocket-book friendly and fun!!! 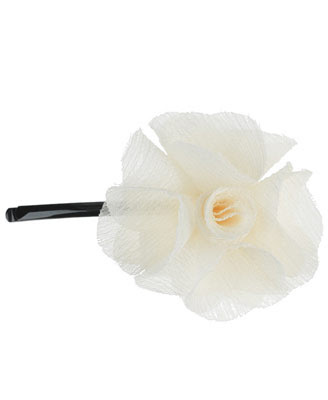 I bought this super cute jem in the white version as well, cuz together they cost less than lunch on a workday!!! SCORE! 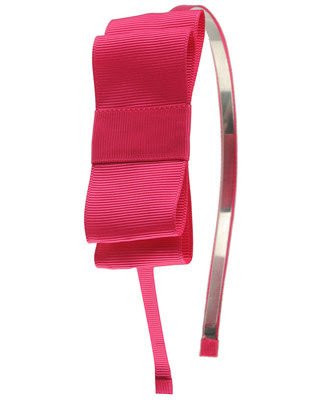 This little guys isn't a headband, but a cute little clip I fell for! 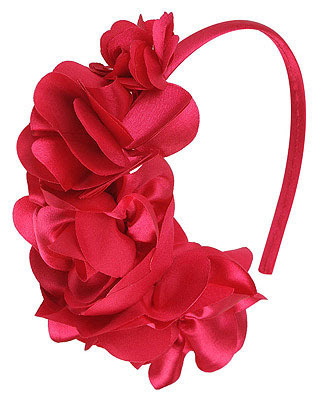 But feels so fresh and fun, just like the headbands I have been lusting after! I purchased the black. I know this one appears to be a bit much, but it surprisingly look super cute!!!! Have no fear, I know that purchasing tredy items can get you into trouble!!! Serious trouble! But see I bought all the pieces above, all for less that the one pictured below!!! Good girl!